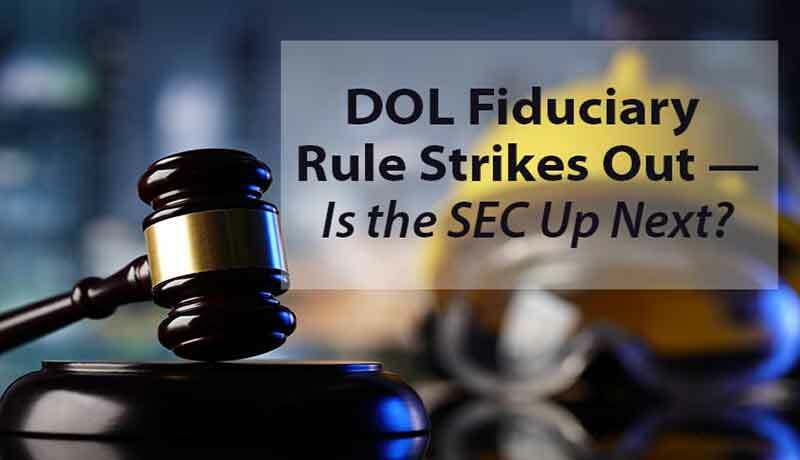 The SEC officially entered the fiduciary standard fray with the release of its much-anticipated fiduciary /best interest proposal April 18. 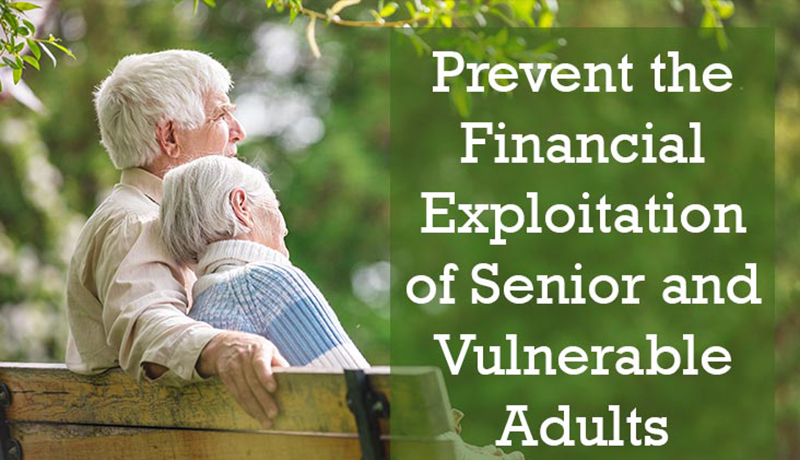 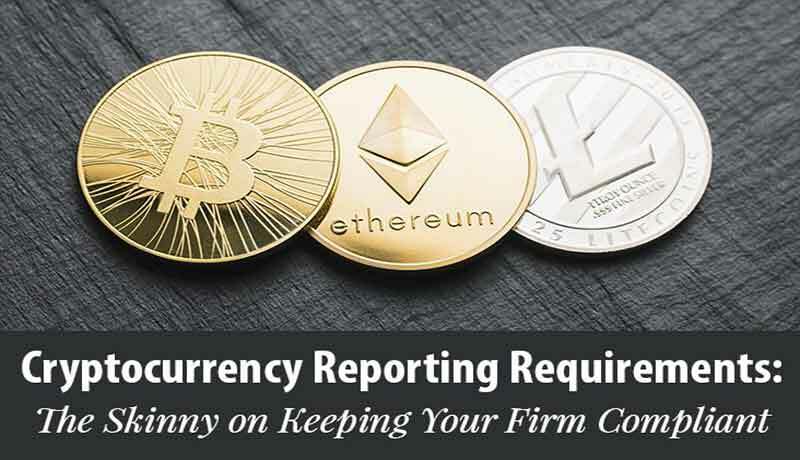 The three-part proposal is likely to be controversial in several respects, as contrasts with the DOL’s hapless Fiduciary Rule are inevitable. 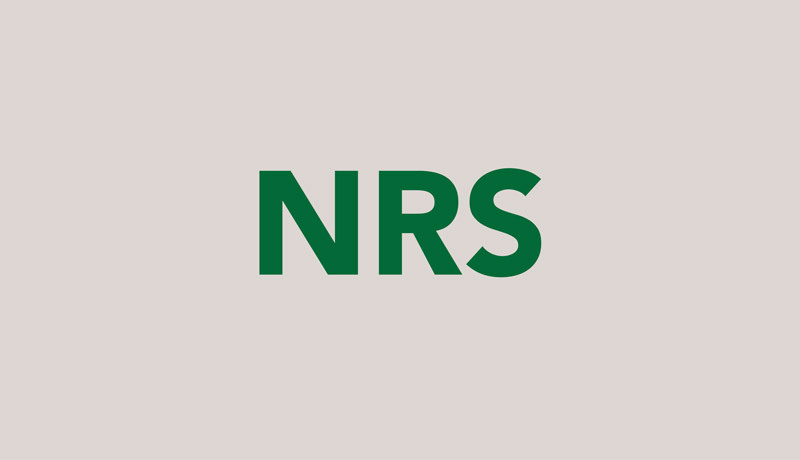 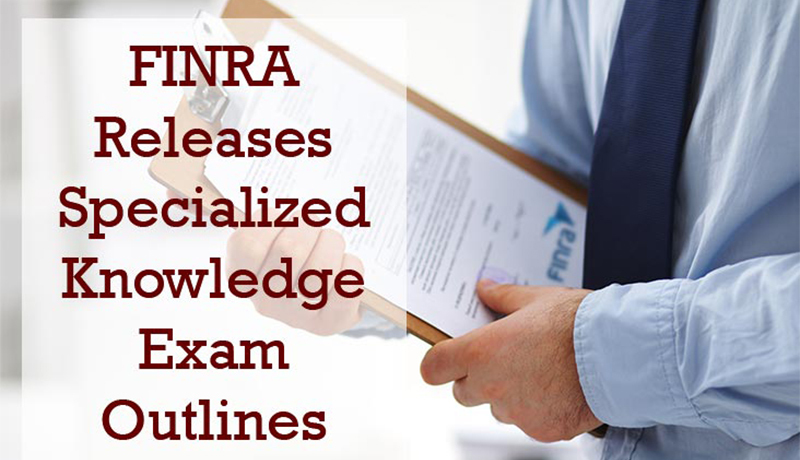 February 12, 2018 – FINRA released its revised representative level qualification exam outlines, which have been referred to as Specialized Knowledge Exams (SKEs) or Top-Off Exams under FINRA’s new testing procedures. 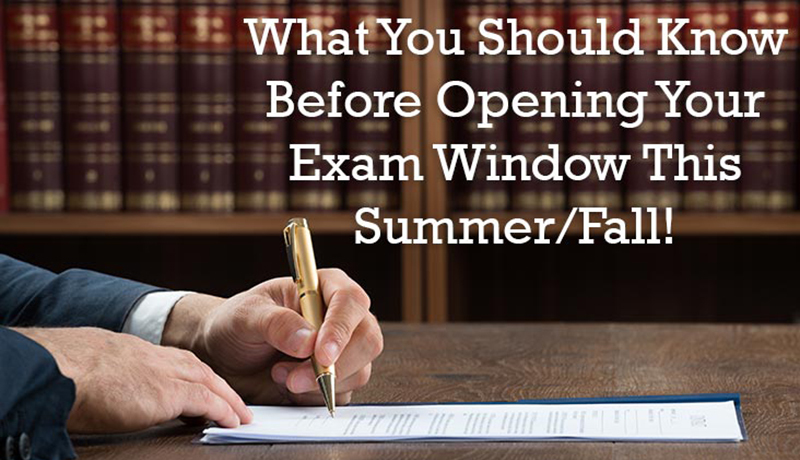 What You Should Know Before Opening Your Exam Window This Summer/Fall! 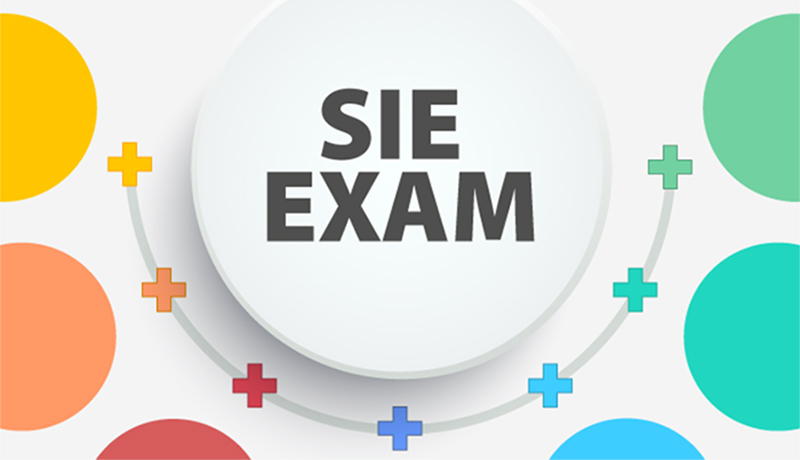 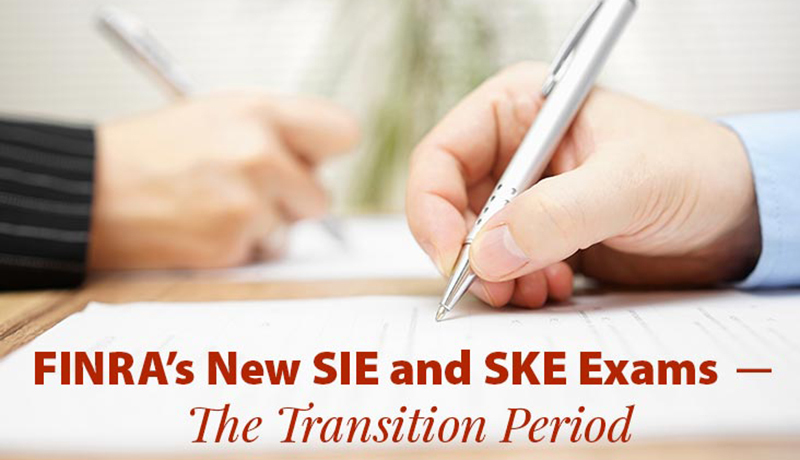 FINRA’s transition from the current licensing exam requirements to the Securities Industry Essentials (SIE) and Specialized Knowledge Exam (SKE) raises many questions for candidates who will be testing this fall. 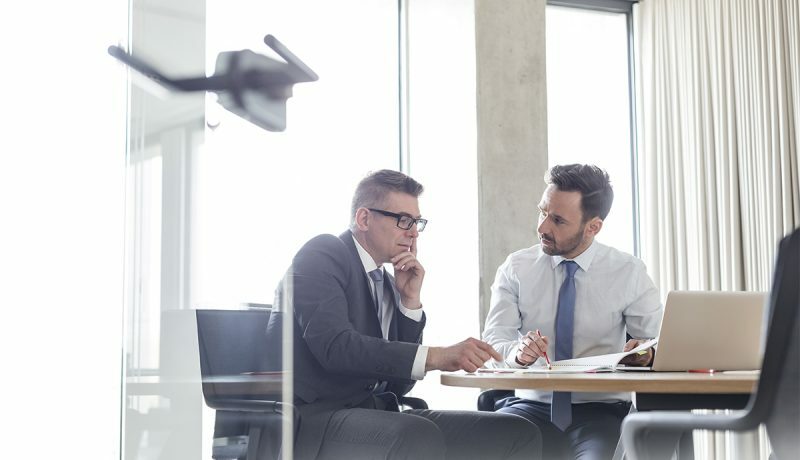 Despite deregulatory fever reaching high pitch in Washington D.C., broad reliance by investment advisers and broker dealers on such efforts may be misplaced in 2018. 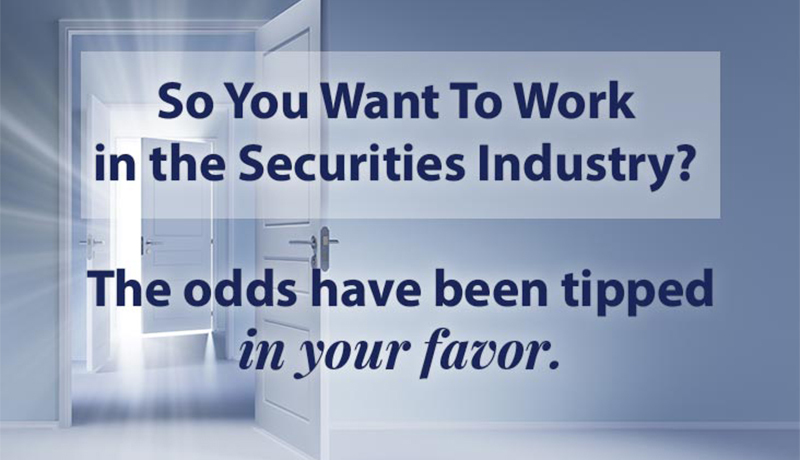 On the contrary, many industry experts and followers expect the pace of rulemaking and oversight to pick up this year.